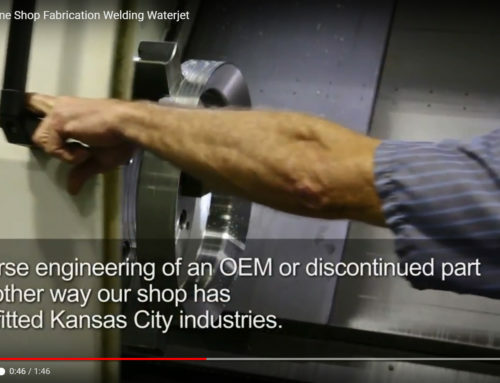 3D Printing in Kansas City – Precision Machine Shops | Lindsay Machine Works Inc.
3D Printing is a new and burgeoning process that is finding its way onto the precision machine shop floor. Lindsay Machine Works Inc. offers the Fortus 380mc 3D Printer built and serviced right here in the United States. 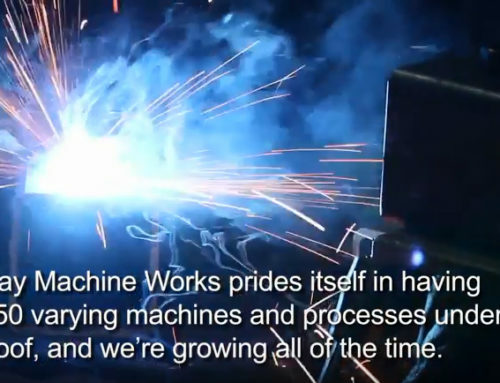 LMW’s precision machine shop’s 3D printer uses many of the same standard, industrial-grade thermoplastics used in today’s manufacturing processes, particularly ABS Thermoplastic. 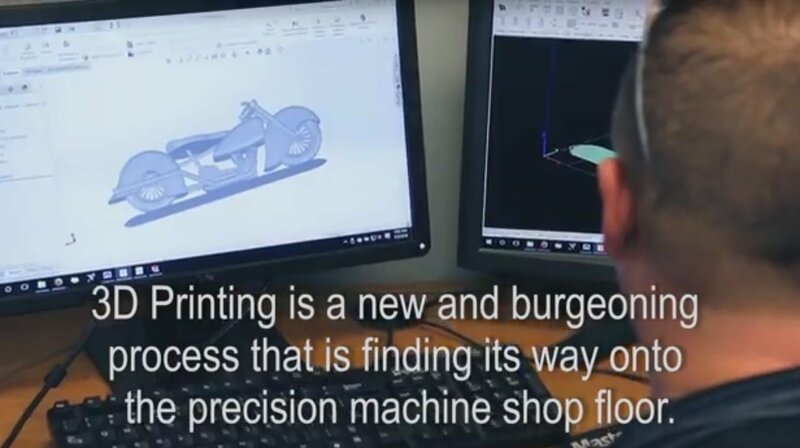 The Fortus 380mc 3D Printer produces complicated, high-requirement parts and components faster, and sometimes with less expense than other processes. 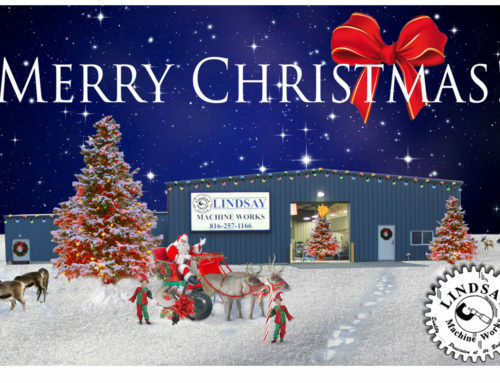 At Lindsay Machine Works we are able to embed items into the 3D build like; hardware, circuitry, or whatever fits your needs. With a build envelope of 355 x 305 x 305 mm (14 x 12 x 12 in. 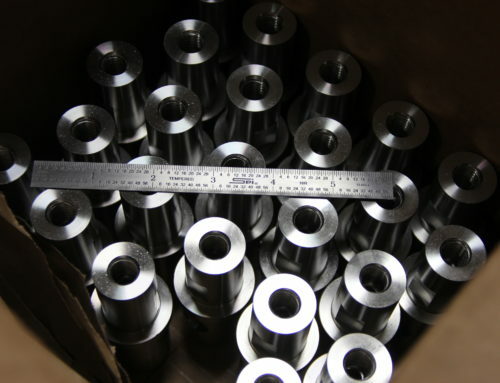 ), we are able to accommodate larger ABS Thermoplastic parts. Check out 3D Printing at Lindsay Machine Works Inc. in Kansas City. 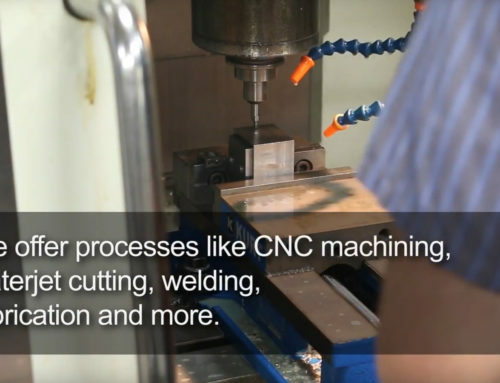 Staying on the cutting edge, our machine shop provides over 50 machines and processes, and growing all of the time.